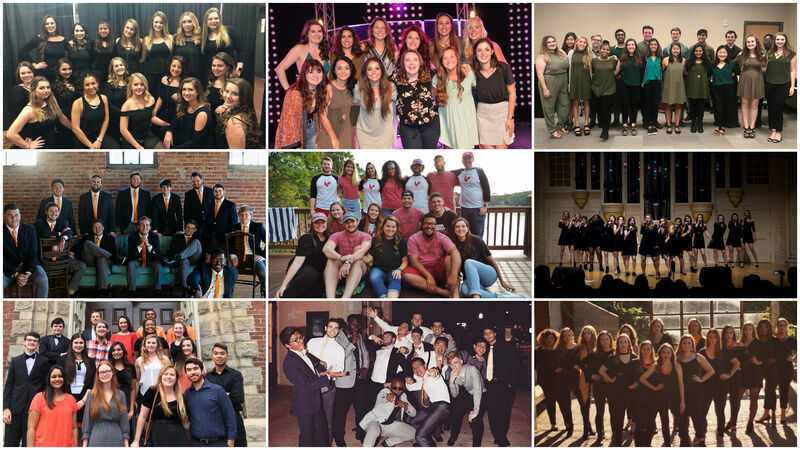 We've got a real southern sing-off on our hands this Saturday as nine groups Alabama, Georgia, Florida, Tennessee and The Carolinas meet for the ICCA South Quarterfinal in Athens, GA. These groups will have 12 minutes to leave it all on the stage as they perform at The Morton Theatre in hopes of advancing to the ICCA South Semifinals. Check out the official lineup below.